Regardless of the printing technology (flexo, intaglio, offset, or cup printing) or the material to be printed on (film, folding box, cup, or corrugated board), our reproduction experience adds up to a result that will fully meet your expectations. We do not merely prepare your package motif for the respective reproduction. Our great strength is our cross-procedure work, in which we take all print and material-specific parameters into consideration for a result in line with the precise advance definition. 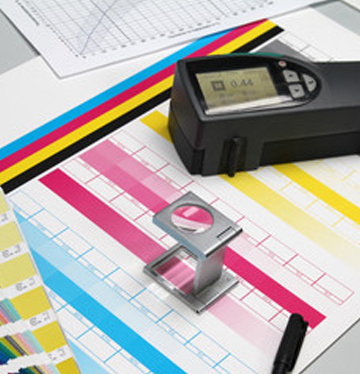 We intensively communicate with the individual print shops in order to accommodate their individual print characteristics, procedures, and machine profiles. In this way, the resulting product will always fulfil even the most stringent CD policies of our customers. You can rest assured that thanks to our advanced expertise and state-of-the-art technology, we will implement the best possible appearance for the POS.